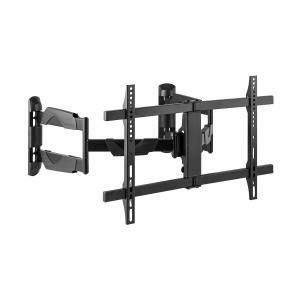 TV Wall Mounts at the Best Price! When choosing a TV bracket, you’ll need to take into consideration the size of your TV and if you would like it to hold additional equipment. 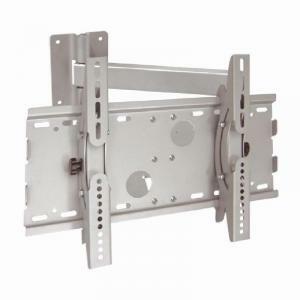 A TV wall mount can either lay flat in a fixed position, or have additional options such as tilt and swivel. 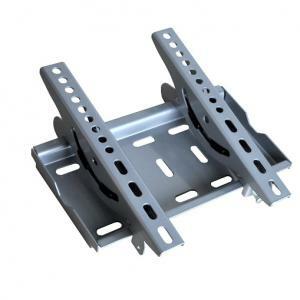 Many TV mount brackets do double duty both a flat screen television wall mount, and as a TV ceiling mount at the same time. 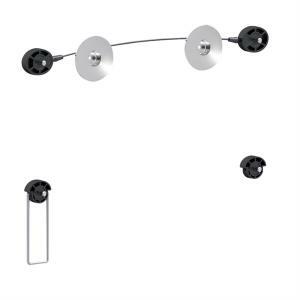 A TV bracket typically comes with all the mounting hardware that you’ll require to get the job done. A TV wall mount can simply be a flat piece of hardware that requires no assembly at all. 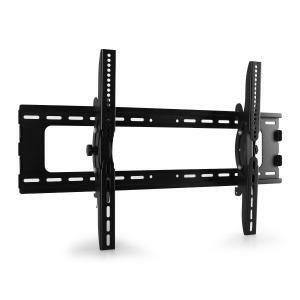 On the other hand, more sophisticated TV wall bracket designs may need several parts to be constructed together, and adjusted for the optimal viewing for your space. If you choose to buy a TV stand with a mount built in, of course building up the cabinet will depend on your technical skills! There is a TV wall mount out there to fit all sizes and brands of LCD and LED TV’s. 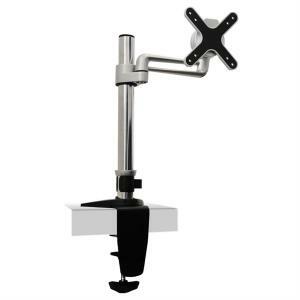 Typically smaller mounts can accommodate sizes such as 19, 22, and 32 inch screens. Larger mounts can fit 36”, 42”, and even larger with a maximum load capacity of 50kg to 75kg. You’ll need to also check the VESA hole spacing standard of your Samsung, Philips or Sony TV to verify which specification you need. Typical spacing sizes include 100x100mm, 200x200, and 400x400mm. TV bracket finishes are usually sleek and modern, designed to match today’s home entertainment systems. 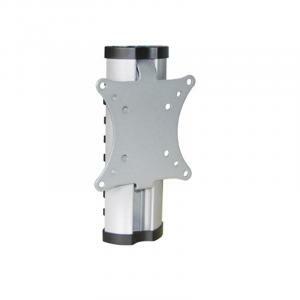 Wall bracket for TV’s are often made of steel for strength, and are either black or silver coloured. With swivel arm TV bracket’s, this is especially important to get the right finish, as more of the material will be visible when the TV is pulled out from the wall.